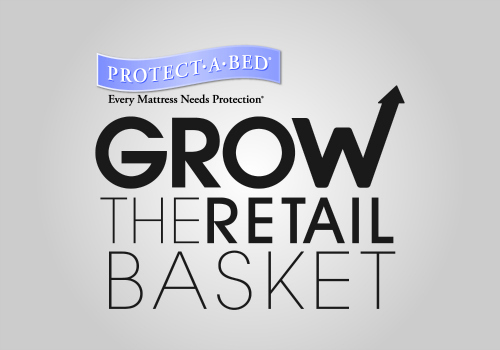 TORONTO – Protect-A-Bed will introduce its Grow the Retail Basket program to retailers in this country at the upcoming Canadian Furniture Show, which opens at the International Centre here on Friday morning. The company says the program focuses on helping retailer increase the size of its sales tickets through it range of sleep accessories. Trust: With its 34-year history it has become a recognized brand offering FDA classified products, Asthma & Allergy Friendly certifications and the Good Housekeeping Seal – all of which it believes bolster consumer trust both in store and online. 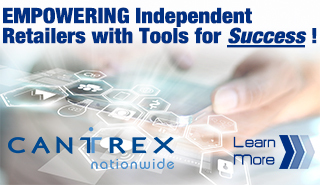 “Simple changes like taking advantage of our proprietary displays, featuring our award-winning products, and leveraging our expert teams, can help lift retail sales for any size location,” says James Bell, CEO of Protect-A-Bed. During CFS, Protect-A-Bed can be found in space 1307, which will be in Hall 1 of the International Centre. According to de Grave, the space will feature displays of several new collections and products including Snow, a pillow and protector offering that’s made with a Nordic Chill fibre to transfer heat away from the sleeper, leading to reduced hot spots, better rest, and a cool-to-the-touch feeling. Also on tap will be the Zefiro innerspring pillow. Manufactured by Protect-A-Bed in Italy, it has ERGOCERT certification for neck and spinal alignment. It combines high-quality viscoelastic foam with harmonic steel coils to deliver superior comfort and ergonomic support.